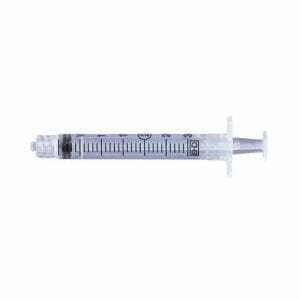 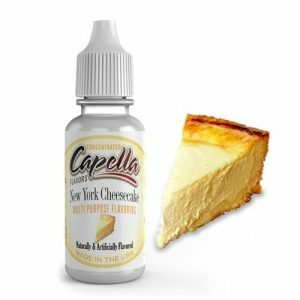 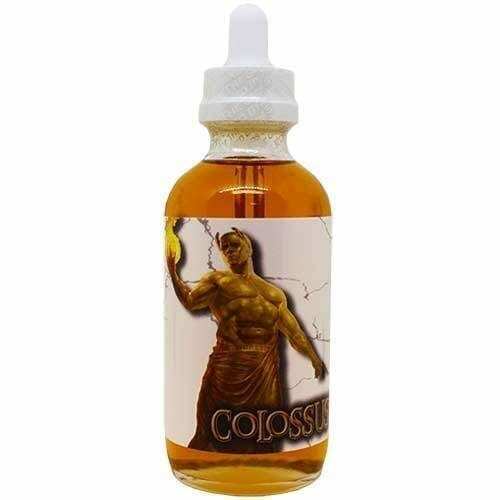 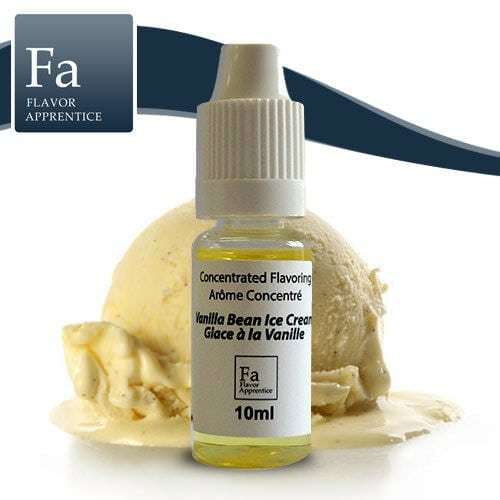 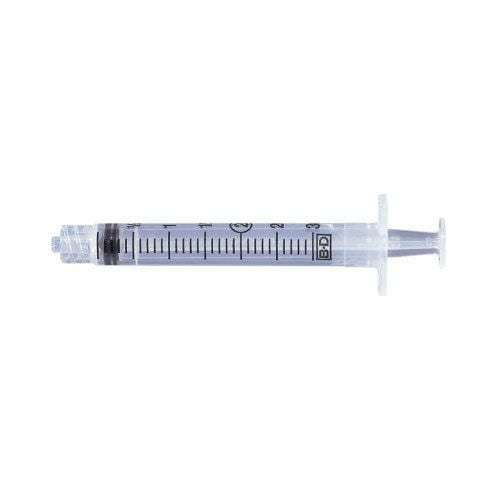 A decadent Vanilla Custard blend that is deliciously sweet on the inhale and seriously smooth on the exhale. 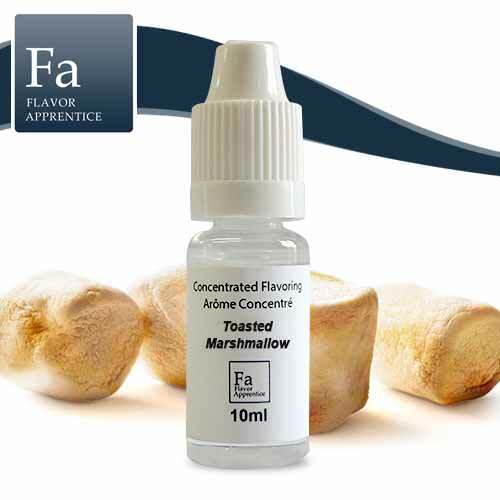 Toasted Marshmallow by TFA - An aroma of roasted marshmallow, toasted on a wood fire. 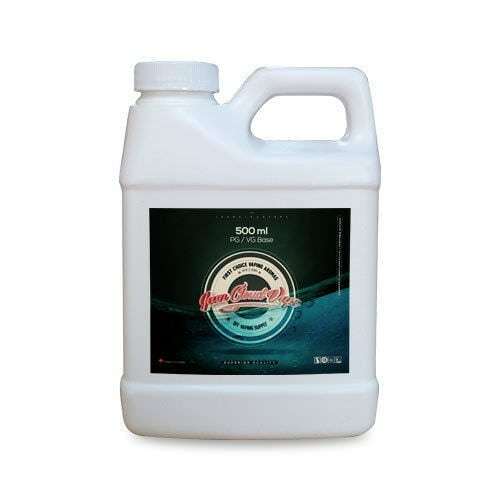 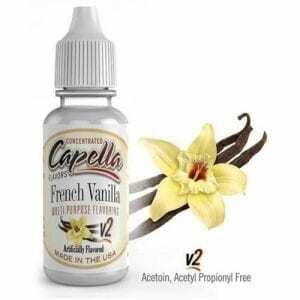 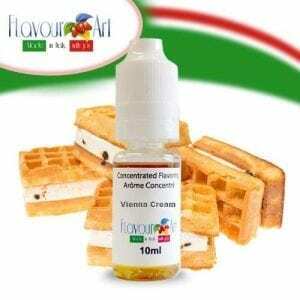 A french vanilla flavouring that mixes perfectly with gourmet recipes or even fruity recipes.